Entering the academy as an older woman, the author had not foreseen the challenges that awaited her when she left behind a successful career as a public school Spanish teacher/department head to pursue a Ph.D.
She took for granted her position of power and privilege in an educational setting, not at all prepared for the rapid demotion of respect, self-confidence, and salary that she soon faced as an older Ph.D. student/Spanish adjunct faculty member at a research university that would serve as her academic, and later professional, career home for the rest of her working years. 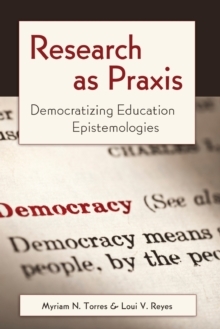 In this critical autoethnography, she troubles her journey through the Ph.D. and the tenure process, as well as in her position as a tenured professor. 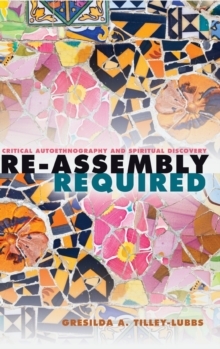 She describes a process that led her into/through the murky waters and mire of academic machinations into the light of spiritual discovery to affirm wholeness and celebration of Self. 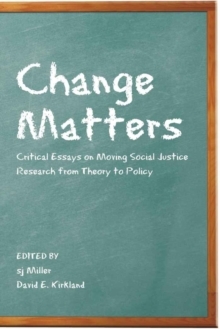 What sets this book apart is the author's refreshing willingness to critically interrogate her Self throughout the process. 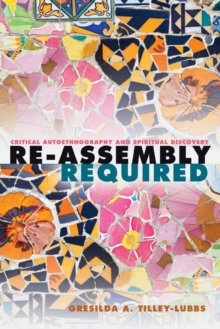 Re-Assembly Required: Critical Autoethnography and Spiritual Discovery can be used in graduate and undergraduate courses in arts-based research writing, advancements in qualitative inquiry, autoethnography writing, creative non-fiction writing, women's studies, and critical pedagogy. 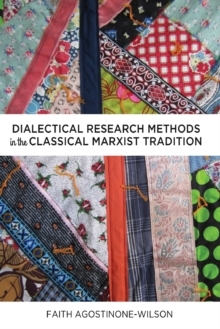 This book provides a methodological explanation of critical autoethnography and serves as an exemplar for how autoethnography can be combined with critical pedagogy to perform writing that examines the university as institution through the lens of personal narrative. 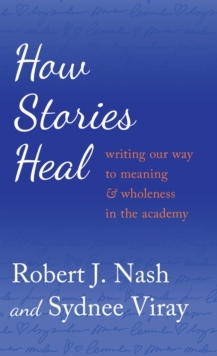 This compelling creative non-fiction narrative is appropriate for both academic and non-academic audiences.